Yes, I want a gallery wall. Really, I want a gallery space. There's an area above our entry table that I think would look fabulous dressed in picture frames, fun prints, and sentimental photos! 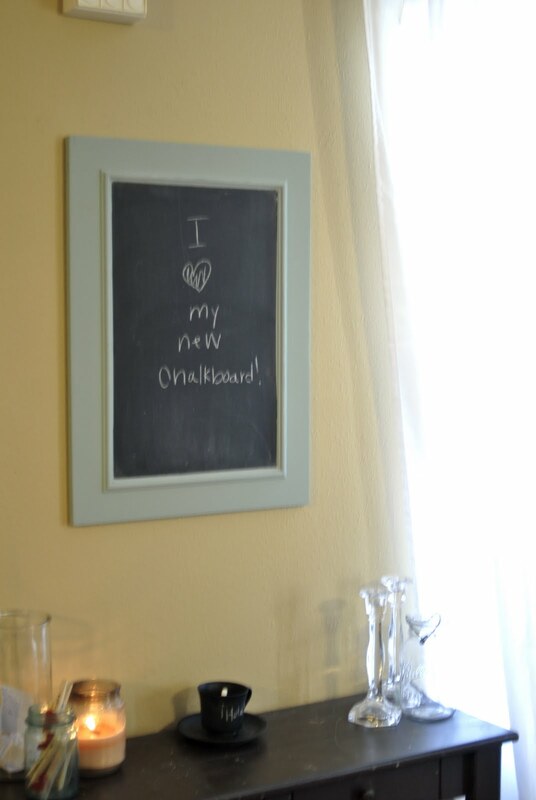 See where my chalkboard lives? 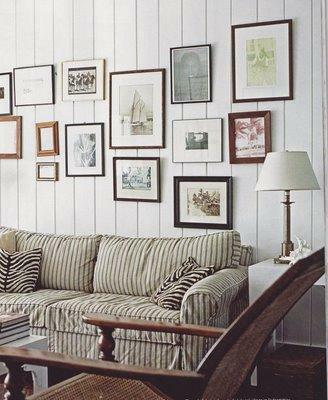 What do you think about gallery walls? I LOVE picture walls. Do it. I *heart* gallery walls. :) I want to do the same in my living room...someday... hehe. I'm with Jenna--Do it.